If you have any questions about the WHO CARES information page below please contact us. WHO CARES was previously called project/yacht name Aurora Serenity. This 32 metre (106 ft) luxury yacht was crafted by Serenity Shipbuilders in 1999. Motor Yacht WHO CARES is a good sized superyacht. In 1999 she was formally launched to triumph in Lockport La and post sea trials and final completion was afterwards handed over to the yacht owner. 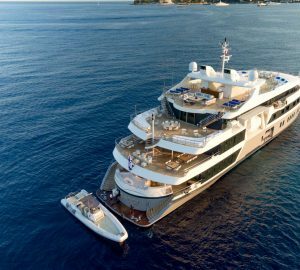 Serenity Shipbuilders completed their new build motor yacht in the United States. A reasonable feeling is achieved with a widest beam (width) of 7.92 m / 26 feet. With a 1.83m (6ft) draught (maximum depth) she is reasonably shallow. The material steel was used in the building of the hull of the motor yacht. Her superstructure over the hull is fashioned from steelandaluminium. In 2002 further refit work and modernisation was in addition finished. Her propulsion units are twin screw propellers. She is fitted with 2 engines. 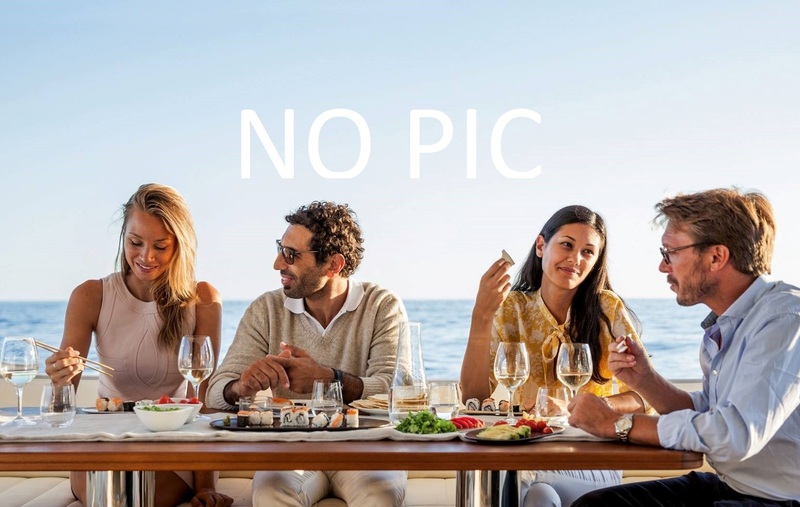 The luxury yacht WHO CARES displayed on this page is merely informational and she is not necessarily available for yacht charter or for sale, nor is she represented or marketed in anyway by CharterWorld. This web page and the superyacht information contained herein is not contractual. All yacht specifications and informations are displayed in good faith but CharterWorld does not warrant or assume any legal liability or responsibility for the current accuracy, completeness, validity, or usefulness of any superyacht information and/or images displayed. All boat information is subject to change without prior notice and may not be current.